Join MORE Than Sport and Everesting.cc to support victims of the Nepalese earthquake. Visit MORE Than Sport to support Nepalese earthquake relief. There’s solidarity among those who love to climb. On a bike or on foot, we feel at home in the mountains. We understand each other, at least a little. Join the Climb for Nepal Challenge and climb 2,212 meters (7,257 feet) in June. Climb your heart out this month. Run those hill repeats hard. Tell your training partners and friends why you’re out climbing so much. Share your climbing workouts on your social feeds. Spread the word. Visit MORE Than Sport and donate what you can to Nepalese earthquake relief. Any Strava athlete that completes this Challenge will receive a digital finisher’s badge and be eligible to purchase a custom-designed t-shirt. Strava will donate all profits from t-shirt sales to disaster relief in Nepal through MORE Than Sport. Join the Challenge today and start climbing for Nepal. 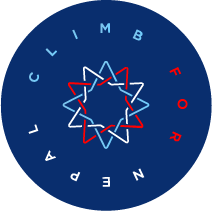 Complete the Challenge and you will unlock the ability to purchase a limited edition Climb for Nepal tee. Athletes who complete this Challenge will receive a Climbing digital finishers badge in their Trophy Case and be eligible to purchase a custom-designed t-shirt. 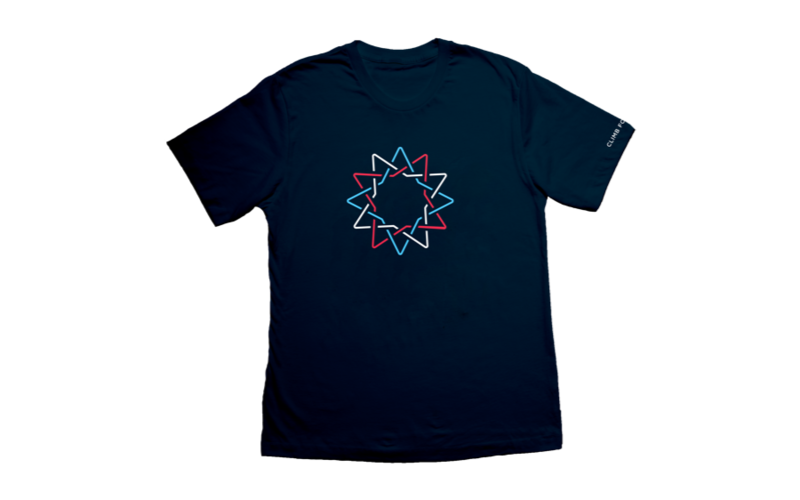 Strava will donate all profits from t-shirt sales to disaster relief in Nepal through MORE Than Sport.